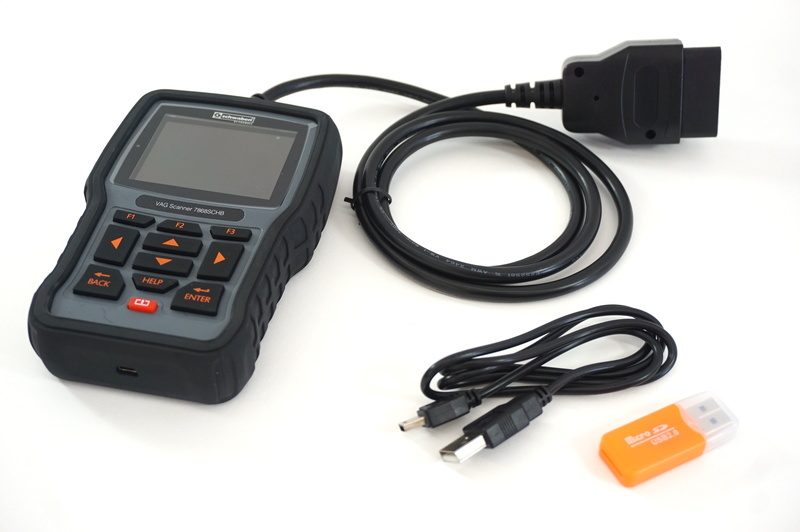 Take control of your garage with Schwaben Pro Scan Tools! These code readers will be your best friend to help you diagnose your Check Engine Light, troubleshoot OBDII/EOBD problems, and access the most commonly required service features; all in a high quality, cost-effective manner! Take 10% OFF when you use promo code SCAN10 at Step #5 during Checkout! Last edited by Dmitry at Pelican Parts; 05-30-2018 at 10:27 AM.